Geothermal heat pump (GHP) installations, a renewable energy technology where water is circulated through underground pipes to provide buildings with heating and cooling, are often confused with geothermal electricity generation or overlooked for wind or solar. In early July, two bills passed the New York State legislature to provide tax incentives to GHP installations -- which will help to put this technology on equal tax footing with other renewable resources. The first bill grants a tax credit of 25 percent to owners of residential GHP systems, with a cap of $5,000: this is equivalent to the tax credit for solar PV in New York. The second bill provides a state sales tax exemption for both residential and commercial GHP installations. By working closely with bill sponsors on the tax implications and providing comprehensive and compelling information about the technology, both bills passed the State Senate and the State Assembly unanimously. Through a mix of large amounts of hydro and nuclear (along with other sources), NY is particularly suited to benefiting from GHP installations: electricity generation is cleaner than other states and meaningful cuts in carbon emissions will come from energy efficiency measures that GHP installations can provide. 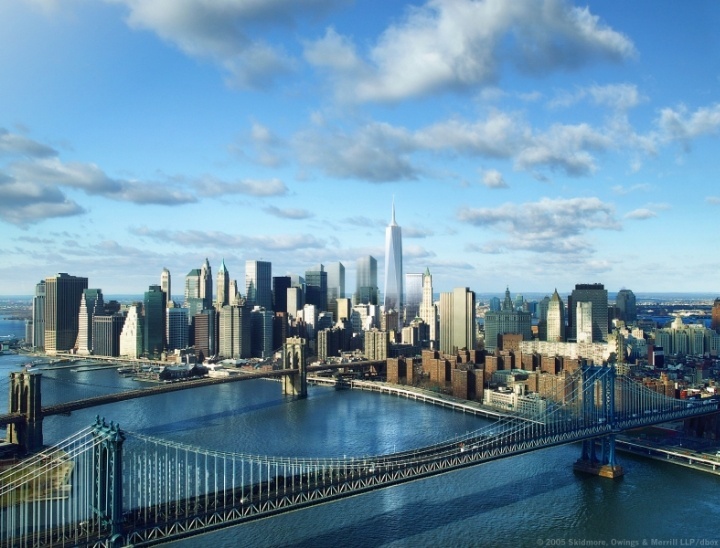 It's a good day for energy efiiciency technology in NY.